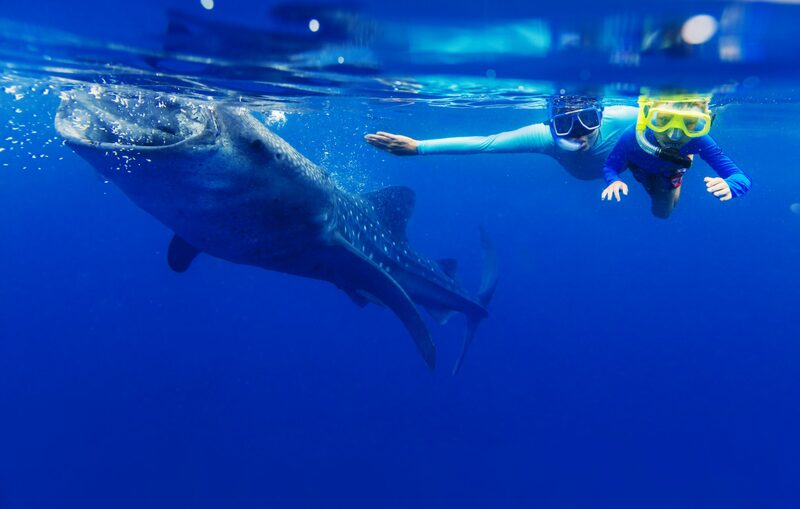 There are many destinations around the world to swim and dive with whale sharks, so we wanted to provide you with a handy guide with the best places for every month of the year. 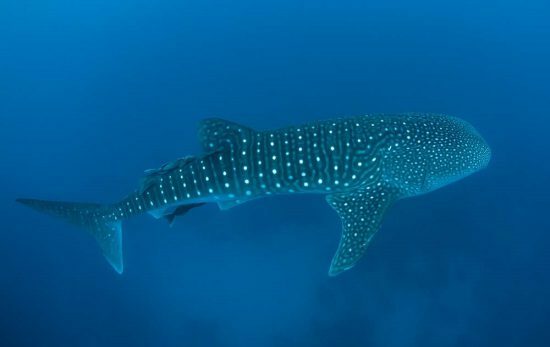 Because most scuba divers are restricted to a certain time for their vacation, this article intends to introduce a few options for your whale shark adventures. 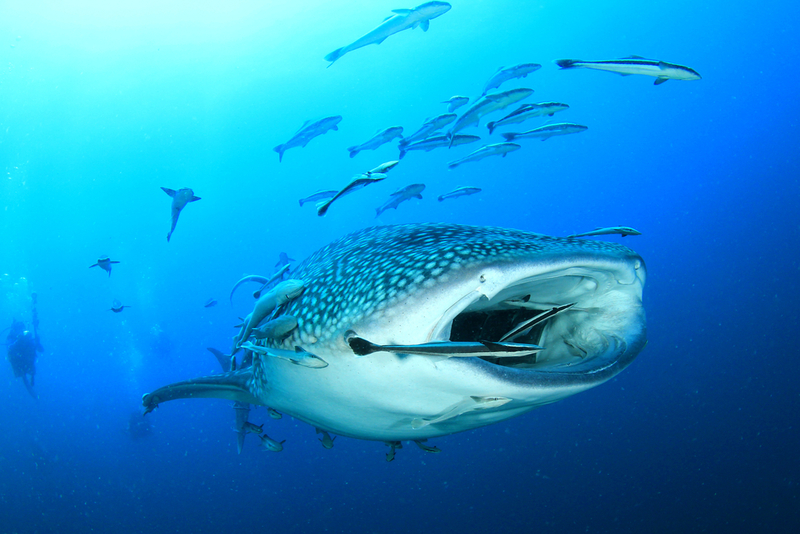 Remember that you can always check out the Dive Destination Wizard to learn more about the best places to dive with particular critters throughout the year. 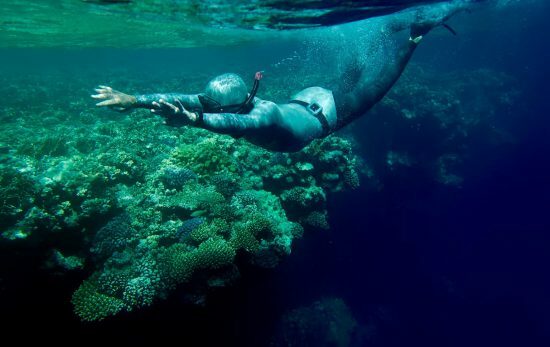 Whether you’ve found your perfect destination or still have a few questions, PADI Travel is happy to help. 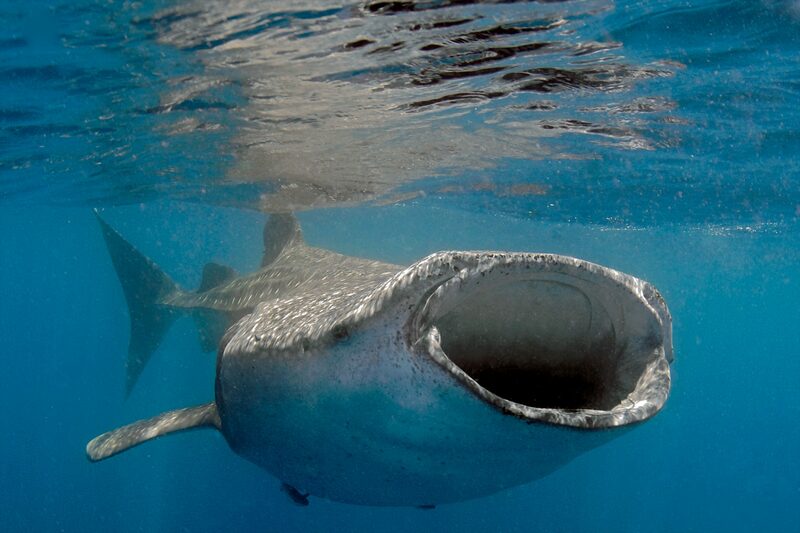 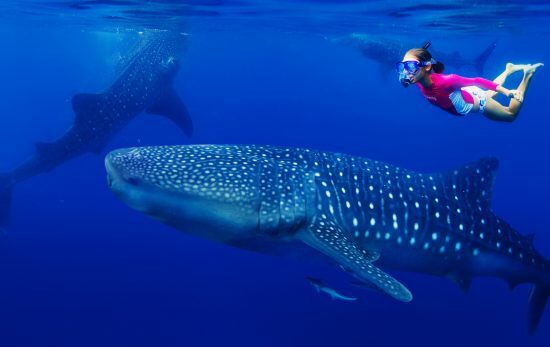 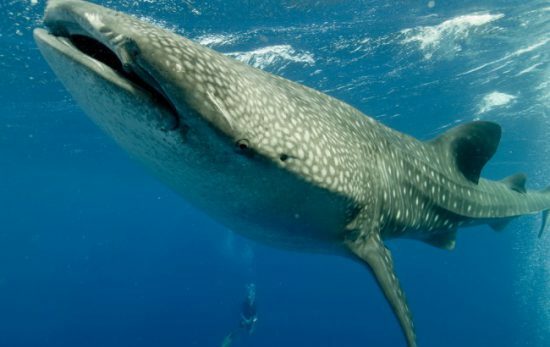 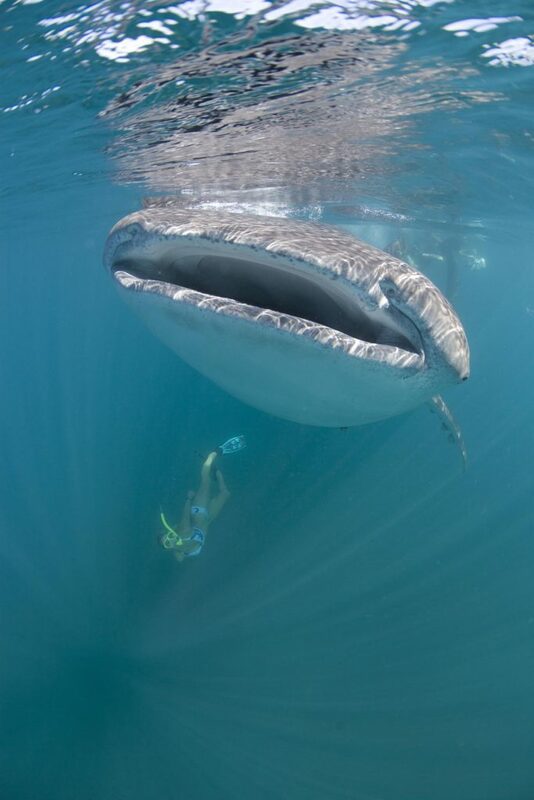 The Travel team is on standby to help you book the whale shark adventure of your dreams!